Varying in size, tech spaces are places for plugging in electronics, managing household affairs or even working from home – no more cluttering the kitchen counter or a bedroom! 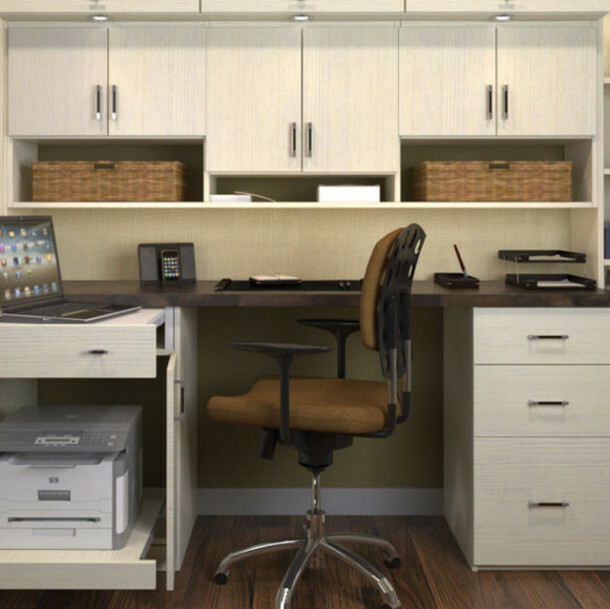 The space will be yours to personalize so that it maximizes your needs. You may prefer a freestanding desk or decide to add built-in’s. Either way, the choice is yours! ABOUT THE GALLERY: The Gallery will have 21 two bedroom, two bath units, one penthouse and a parking garage.